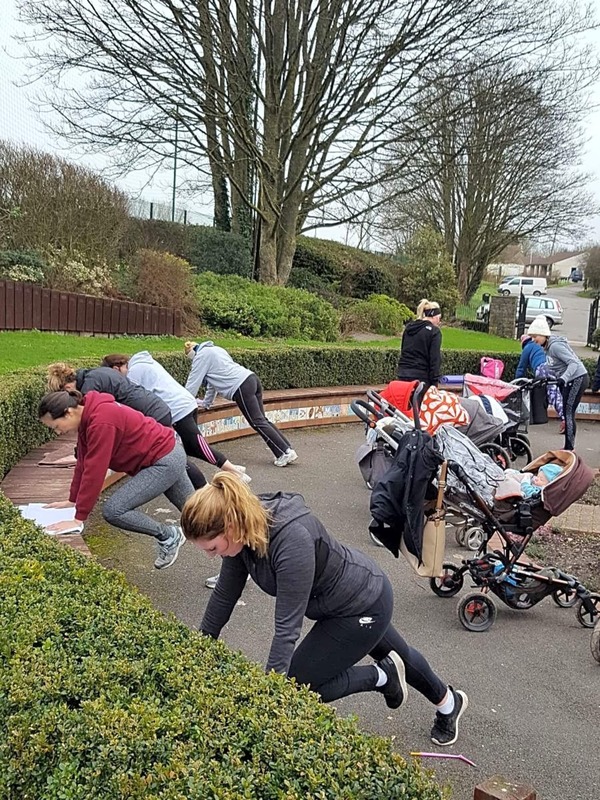 Welcome to Fitmum’s – Indoor and Outdoor specialist pre and post- natal classes are designed specifically for mums, to help you to regain your shape, strength, fitness and confidence, and with a big focus on posture and working those all important core muscles. 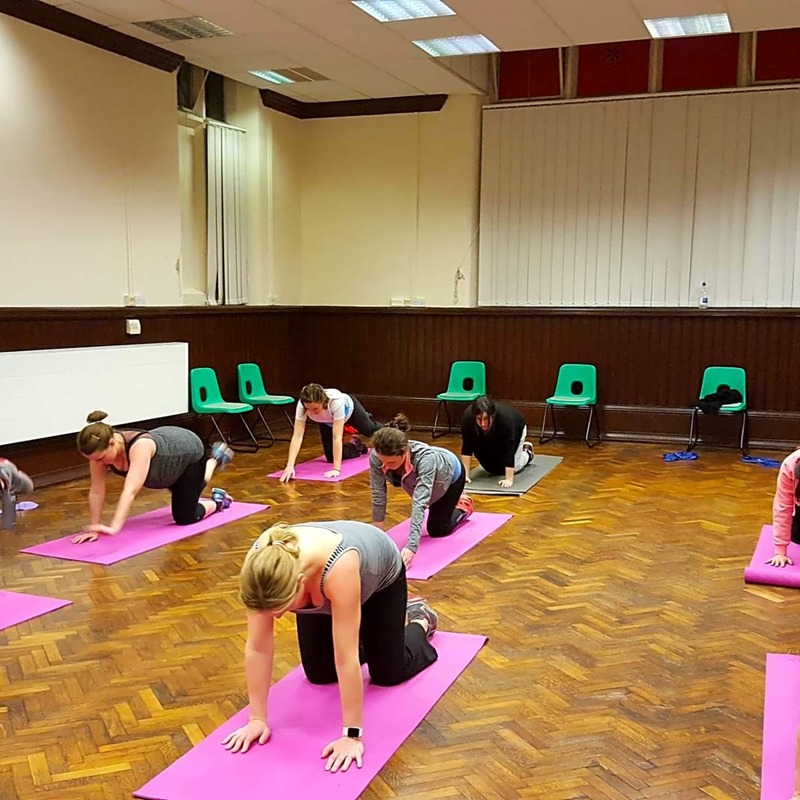 Fitmum’s is focused on keeping mum’s fit and healthy whilst pregnant and beyond. 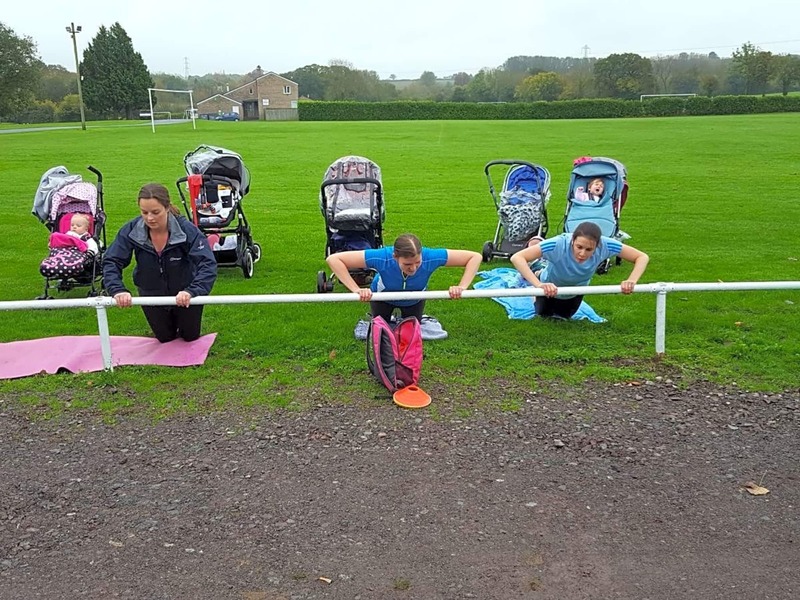 Whether you are new to training or returning after having your baby, fitmum’s is perfect for you. 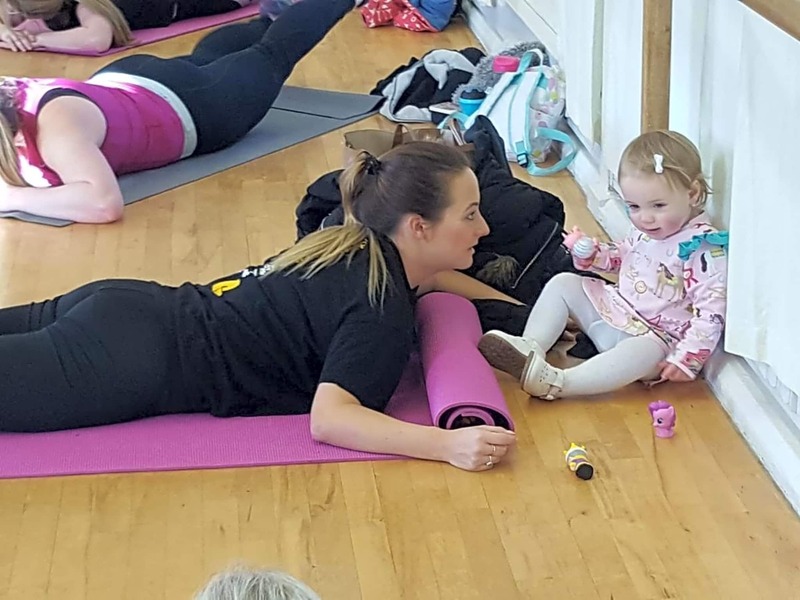 Fitmum’s is totally unique fitness classes as you can bring your baby along to class with you, so no childcare needed.